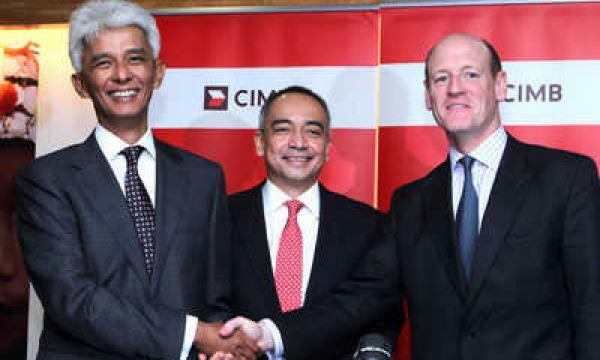 CIMB launched this in Hong Kong following the acquisition of the Royal Bank of Scotland’s investment banking businesses in Hong Kong and their integration into CIMB’s existing investment banking franchise. “We now have the full complement of investment bankers and equities personnel to be competitive in Hong Kong as well as to anchor our entire North Asia operations,” said CIMB group chief executive Dato’ Sri Nazir Razak. Matthew Kirkby, CEO for Hong Kong and Co-Head of Investment Banking, will lead the 192-strong team in Hong Kong, providing investment banking advisory services, equity and capital market fund raising abilities, broking services and research. Hong Kong and Australia, which launched operations earlier this month, will be CIMB Group’s two largest ex-ASEAN markets. 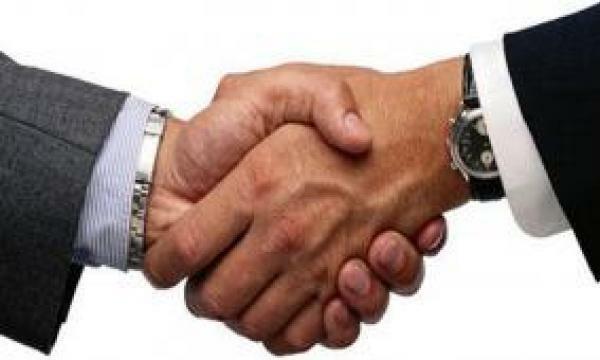 Upon the full completion of the Group’s acquisition of RBS’ Asia Pacific investment banking business, anticipated in late 2012, the Group will have operations in a total of 18 countries.